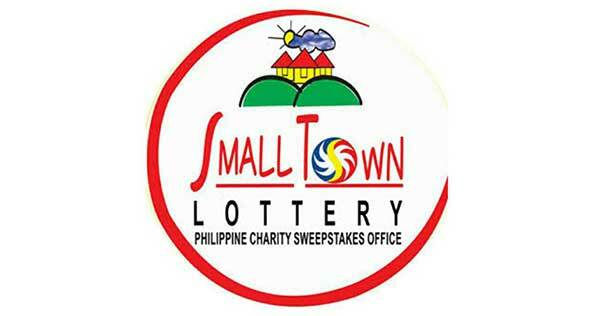 On this page you can find the Small Town Lottery (STL) results for today, January 10, 2018 (Wednesday) as announced during the PCSO draw. Thank you for visiting this page showing the STL results for January 10, 2018. Good luck players!